Invis is comprised of the most knowledgeable, ethical and professional mortgage professionals in the Canadian mortgage industry. 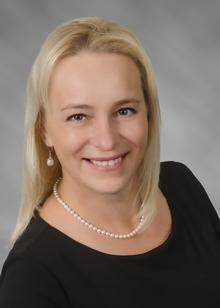 We are pleased to have Viera Kononenkova as a member of our team. For any information regarding purchases, renewals, refinances and home equity, Viera will work on your behalf to get you the best product that suits your needs at the most competitive rates. Please contact Viera to help you every step of the way.